Plan 2018 & Bring Your Field in Flow! 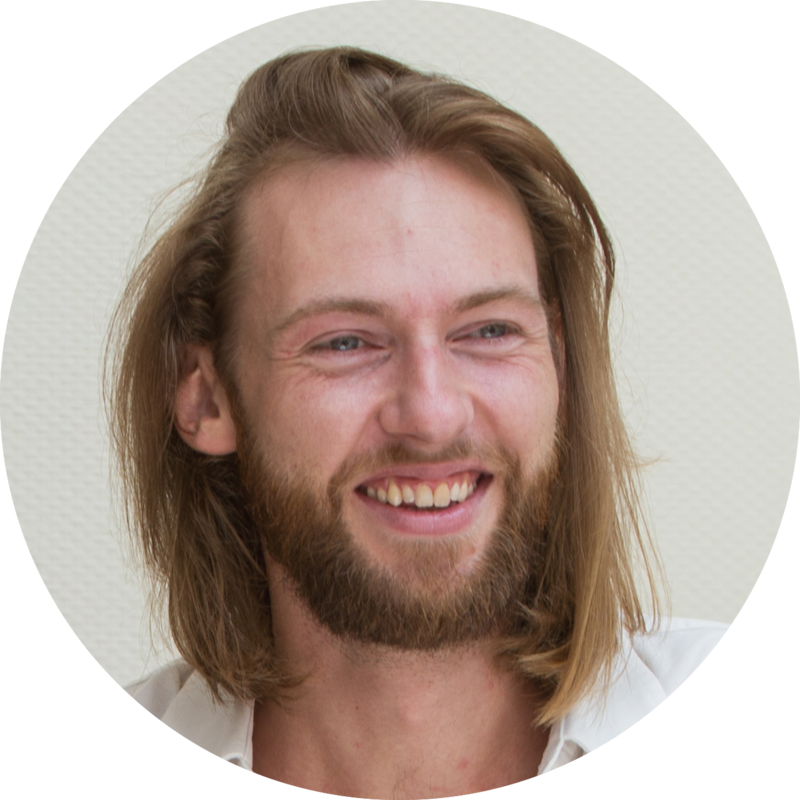 - Free Guide to Reflect, Learn, Grow, and Plan Your Year to Come! Are You Ready to Bring Your Field in Flow for 2018? Reflect, Learn, Grow, and Plan Your Year to Come! What will this guide help you do? Make space for new ways of thinking, feeling and acting. Are you ready to take the lead in your own life? How will you reach your goals and live your intentions? Bring Your Field in Flow is designed to help you leverage reflection and intention in order to achieve the goals and changes you desire in the year to come - in every area of your life. It offers you powerful questions focusing on 3 steps: Reflection, Presence, and Intention. Helps you reflect, learn, accept, forgive, and let go of everything that no longer serves you. Helps you be present, discover your values, and transform consciously into a new cycle of your life. Helps you dream, design, and set your goals and intentions to celebrate your best year yet. Ready to Reflect, Learn, Grow, and Plan Your Year to Come? Yes, I want my guide for 2018! What makes this guide special? Are you thinking for yourself: "Been there? Done that before? 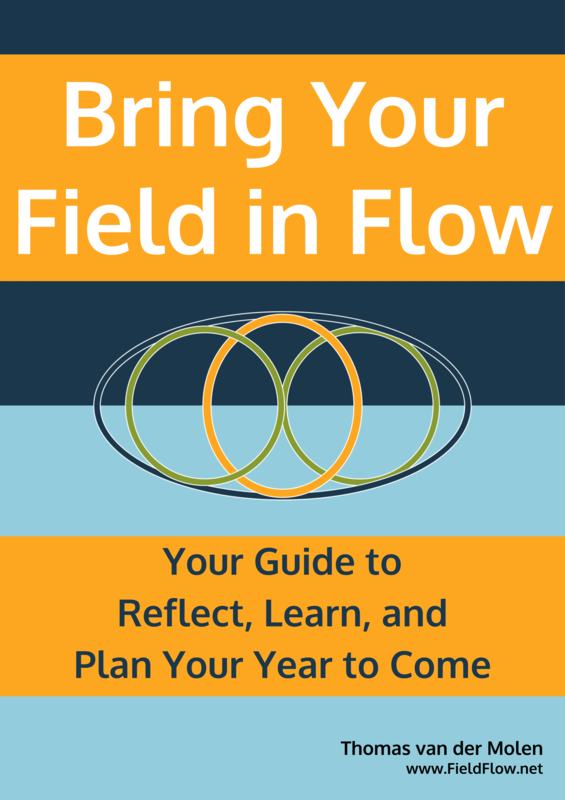 Unlike most other goal-setting guides, the Bring Your Field in Flow guide does not only help you plan and move towards the results you desire, but actually enables you to take a big intentional step in adopting the new kinds of thinking, feeling, relating, and acting that you need to live your life with a sense of purposeful and integral alignment. Secret Facebook-group to connect, share experience, and receive support from me and others!